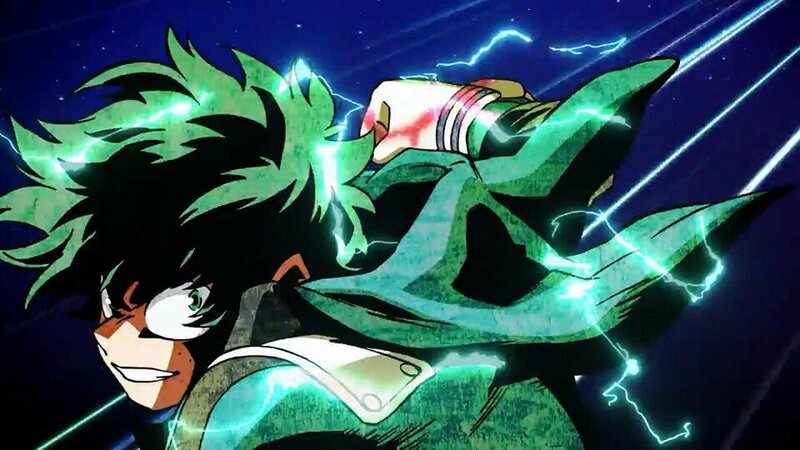 Get ready to meet a young All-Might in the this teaser trailer for the upcoming My Hero Academia: The Two Heroes movie which is due out in Japanese theaters on August 3. The film tells an original story written by the creator of My Hero Academia, Kohei Horikoshi. Set after the termend examination ended, Deku and All Might are visiting “I • Island,” a moving city with huge population that floats on a foreign sea, with an invitation from someone while the students of UA High School are waiting for a forest camp for summer vacation. Deku meets a young girl named Melissa who does not have a Quirk. Suddenly, the island’s security system is hacked by an unknown enemy and a project that could disrupt the hero society is launched. And the only person with the key to the project is All Might.